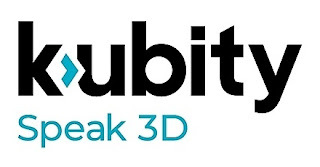 Kubity PRO is a simple plugin that takes your SketchUp models and Revit projects from the desktop to any device without compromising the original file. Kubity automatically syncs 3D models to your phone or tablet in a single click. Imagine exploring a model onsite with push-button augmented reality, walking through a space with clients in next-gen immersive 1:1 VR, or pulling a model out of your pocket to present in big screen style in seconds. Architects. Engineers. Designers. Dreamers. Anyone who uses 3D and is looking for cutting-edge communication tools and affordable AR/VR solutions.